Chopping wood for The Potter's House free wood program. Volunteering at Share the Harvest. 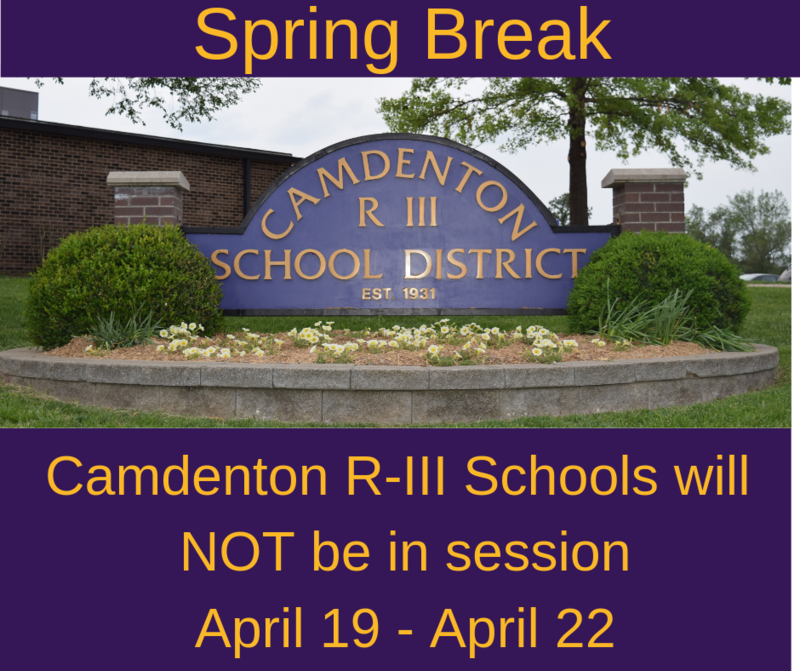 The Camdenton R-III School District has a proud and long-standing tradition of excellence in the state of Missouri and has received numerous local, state, and national awards of distinction for the achievements of our community, students, and teachers. Our school district is nestled in the heart of one of Missouri's top tourist regions, the Lake of the Ozarks, and our students benefit from the diversity and unique flavor of our beautiful lake region.